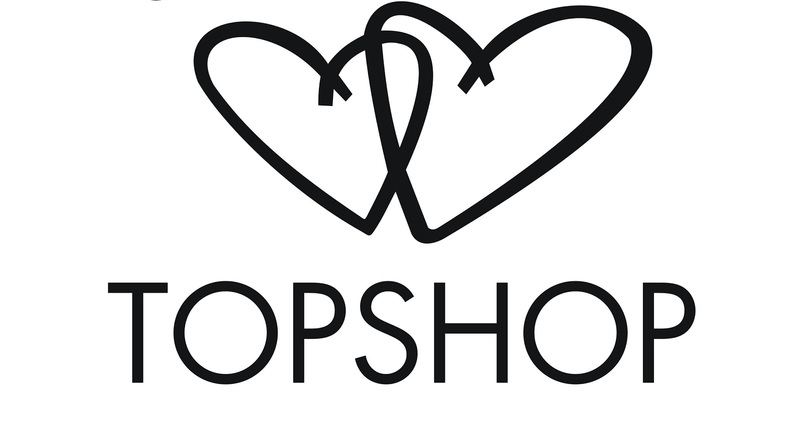 About the Brand: Founded in 1964, Topshop is a British brand catering to young women and men (Topman). The brand offers a wide variety of styles of clothing ranging from hipster to romantic. The brand has 300 stores in the UK and is now expanding into the US with four stores. Materials: A collaboration with Izzy Lane and Topshop ensures their wool is humanly gathered from sheep who were saved from the slaughterhouse. They also have began TOPSHOP Reclaim to Wear, saving materials which would have been considered pre-production waste. 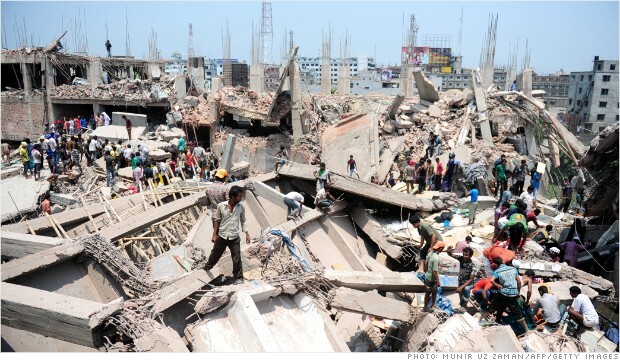 On April 24th, a clothing factory in Bangladesh collapsed, killing over a thousand people (1127 at time of writing). Clothing brands, such as Mango and Joe Fresh, are receiving criticism as their clothing was produced in the collapsed factory. Other brands, like H&M and Zara, are teaming up in order to prevent things like this from happening. And while these brands are working to preserve their name and to create positive PR, I have seen less news about this than Kim Kardashian's fail of a Met Gala dress in the fashion world. Am I saying I haven't read a lot on the Met Gala? I have read a fair share and even wrote a post about it. But so many people have turned a blind eye to this tragedy in the blogosphere and it's due to two things - guilt and payoff. Hey everyone! Today I'm doing my first guest post which is more like a response to this small article about dressing appropriately and your age. Nicole is very honest and keeps her style "real" (my Cali-girl is showing, isn't it?). 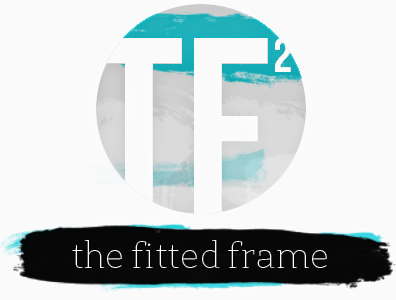 I am so excited to be here on The Fitted Frame today. 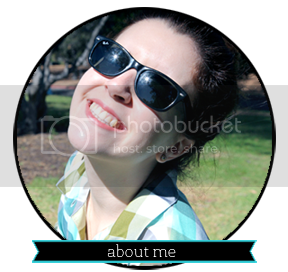 For those of you who don't know me, my name is Nicole Cushing, and I blog over at Nicole Kelly. While you can find real outfit posts and inspiration on my blog, you will also find tips and tricks for styling a great look and building a closet. Ally is a great blogger, and I was so excited when she asked for a guest post while she was studying (isn't she so sweet, stroking my ego like that -A). 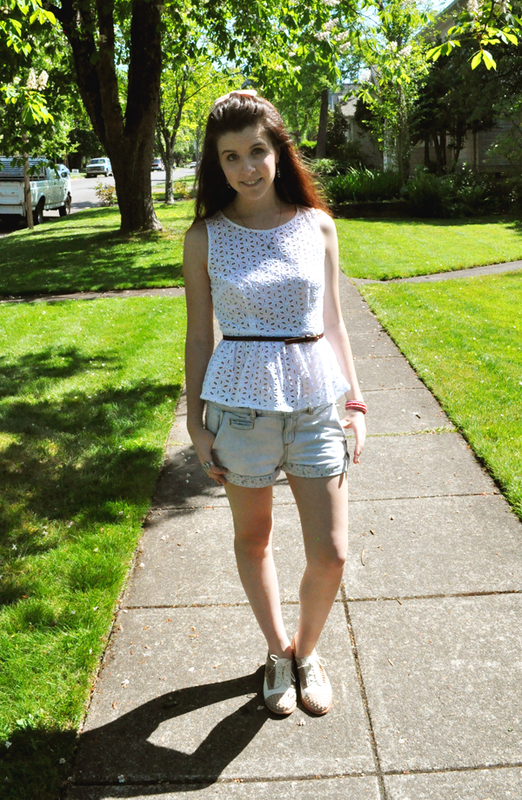 I've decided to share a little bit of advice with you all today, along the lines of staying true to you and our style! We all know that The Fitted Frame is full of inspiration for the every day girl. But what happens when you start to wonder if what you’re wearing is not you? Or what if people around you start questioning the clothing you are wearing? 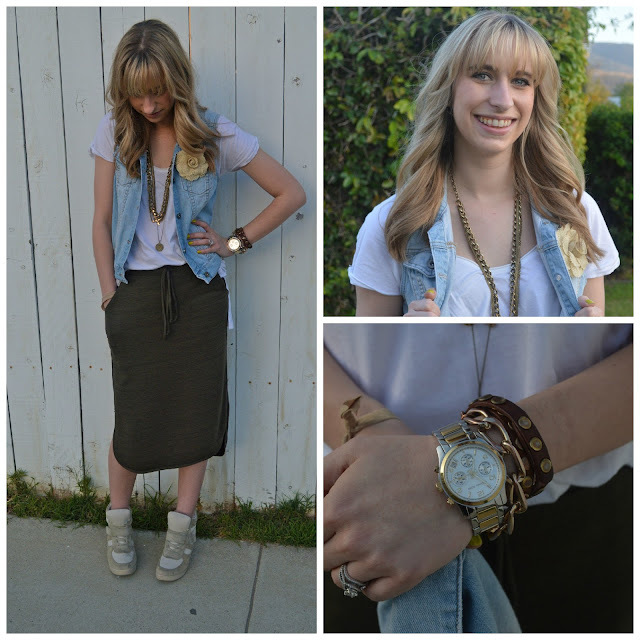 Some of this just might happen to you throughout your life, so here are a few ways to stay true to your style! Have you ever noticed how people never seem completely happy with their age and maybe, to a larger extent, happy with who they are? (That's a whole other issue, though) I notice this a lot among fashion bloggers through the way we all dress. While Madonna dressed twenty years younger, fashion bloggers dress twenty years older. And if we don't dress older, many dress to get pageviews. Pageviews. The delicious, sweet nectar ever blogger wants to enjoy that not many get a large chance to try. So many bloggers sacrifice their style and voice in order to play to what seems to be popular in the here and now. So, in an attempt to continue to be relevant, I'm offering up some mild snark and high praise for some looks from the Met Gala. "The Met Gala?" you say, slightly confused. "Why, what is that?" It's the Metropolitan Museum of Art's costume party (this year the theme being punk) where only the rich and famous are invited. And I, being so incredibly awesome, have picked out the most unique fashions from the evening so you don't have to sit through and look at all the pictures yourself. And I'm tellin' ya now, these punk dudes and gals were not so...well...they look pretty terrible if you ask me. So, I give you kudos, Ms. Washington. You actually look punk. However, this dress is just way too busy for those gloves. Maybe would have benefited you to through your hair up? People have this on their best dressed and it just confuses me. Maybe I'm not high fashion enough. Looking like a confused bubblegum gypsy who used kool-aid to dye her hair has never been punk. Ok, the hair is punk, but paired with that outfit it is just crazy grandma. I should have turned back now. It looks like Baroque threw up all over her legs. I mean that boot is pretty cool, but how is this punk? It's more gothic if anything. She has a great body, should have gone for something more flattering.